Thank you for your ministry of information to the Body of Christ. What an appropriate post! 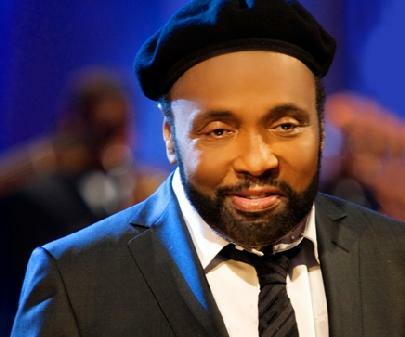 We are all blessed and encouraged today because of the gift of Andrae Crouch!